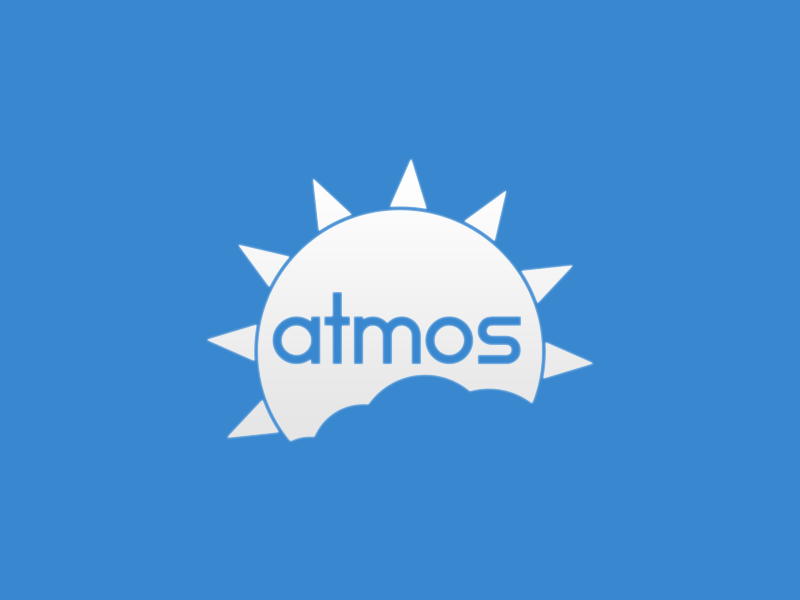 Atmos is an addon built for Garry's Mod. 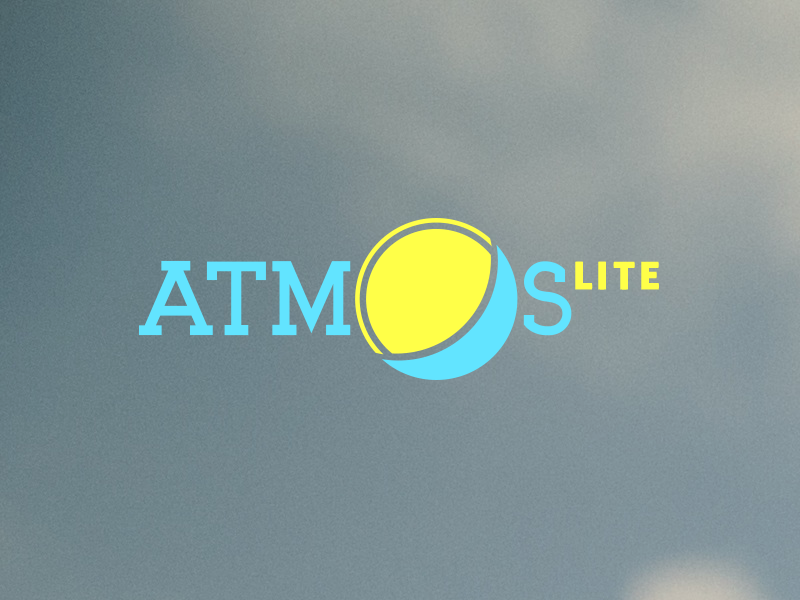 This addon adds both day/night and weather cycles. 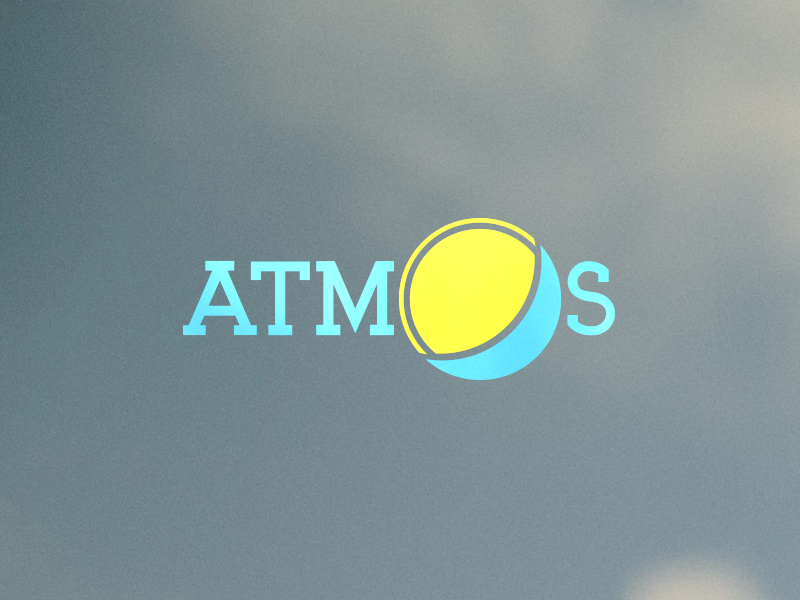 A new brand identiy was created for Atmos and the logo was given a face lift to create a more modern and proffesional impression. Afterwards a website was created to serve as an information hub for potential and existing users.